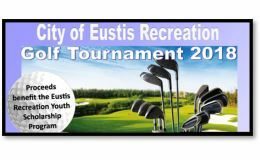 Archived Events Archives | Verteks Consulting, Inc. 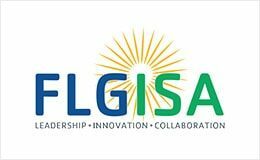 The Florida Local Government Information Systems Association invites you to join us for 2018 Annual Conference at the Boca Raton Resort & Club on July 30-August 2, 2018. 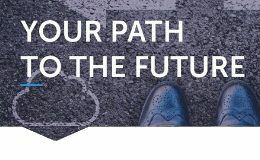 The conference is open to all local government employees and technology professionals that want to learn more about technology. Verteks Consulting is proud to sponsor Angelbeat. 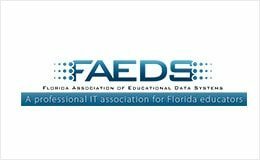 Come join us at one of our events: May 22nd – Tampa, May 23rd – Orlando, or May 24th Jacksonville. 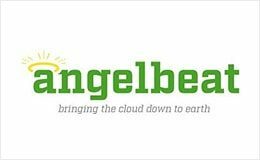 The Angelbeat seminar “experience” educates attendees on today’s immediate issues and tomorrow’s growing priorities, covering these inter-related topics that increasingly share a common decision-making process/team, with lengthy breaks for peer networking and product demonstrations. Today's fast-paced business demands that applications and data are highly available. Systems are required to be resilient to all types of outages. Achieving High Availability (HA) for your IT environment can be costly, complicated and can rely heavily on adding to your server infrastructure.